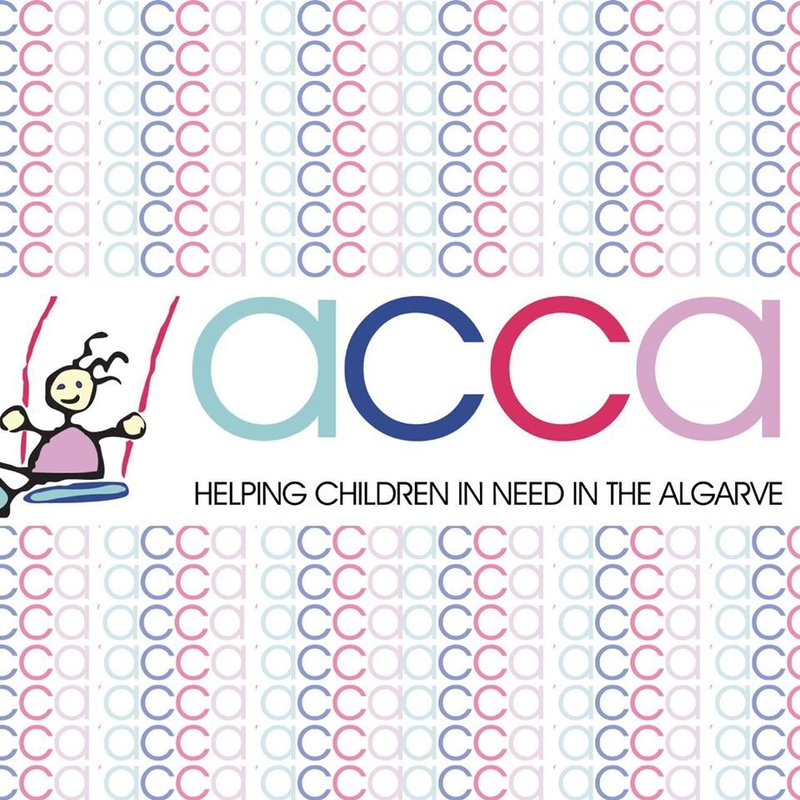 Take part in this fun ride and commit to raise at least €50 in sponsorship for local childrens charity ACCA Kids. 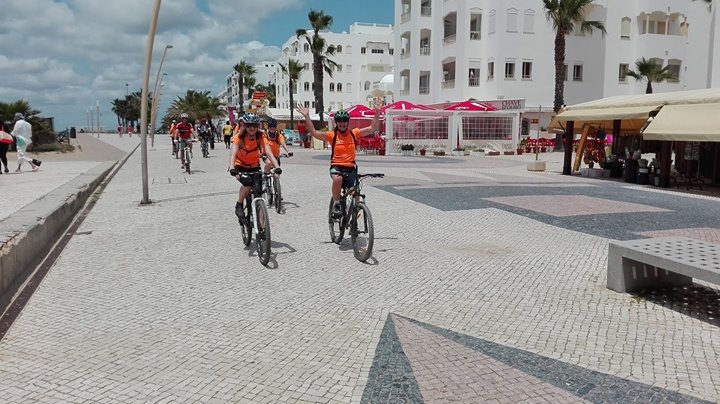 In return for completing the ride you will receive a great lunch at the Conrad Algarve and a fun day out! The event will start and finish at the Conrad Algarve in Quinta do Lago. After the rides you can enjoy a culinary treat, compliments of the Conrad. PLUS, there will also be a fabulous raffle where stunning prizes can be won. Or call Wanda Crawford (+351) 919 617 995 or Paul Beesley (+351) 913 226 954.